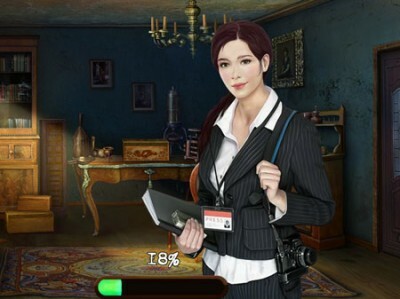 This is a thrilling hidden object game. A journalist went missing while investigating a secret government experiment. His friend, the reporter Catherin, has to find clues, uncover the secrets surrounding the experiment and find her friend. Help her in this extraordinary adventure.